Enjoy an amazing safari experience at the Yankari Game Reserve. A perfect destination for nature lovers. Be thrilled by the culture and lifestyle of the people of Bauchi and Yankari in particular. Yankari National Park is a large wildlife park located in the south-central part of Bauchi State, in northeastern Nigeria. It covers an area of about 2,244 square kilometres (866 sq mi) and is home to several natural warm water springs, as well as a wide variety of flora and fauna. 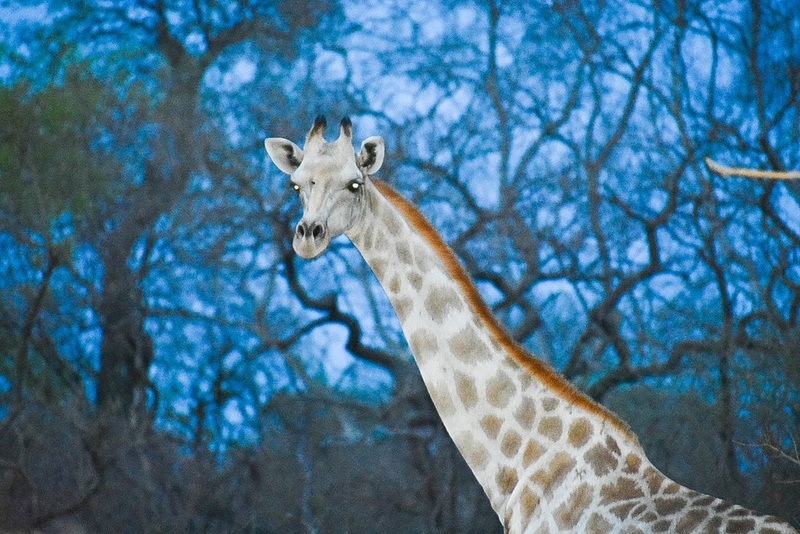 Its location in the heartland of the West African savanna makes it a unique way for tourists and holidaymakers to watch wildlife in its natural habitat. Yankari was originally created as a game reserve in 1956, but later designated Nigeria’s biggest national park in 1991. 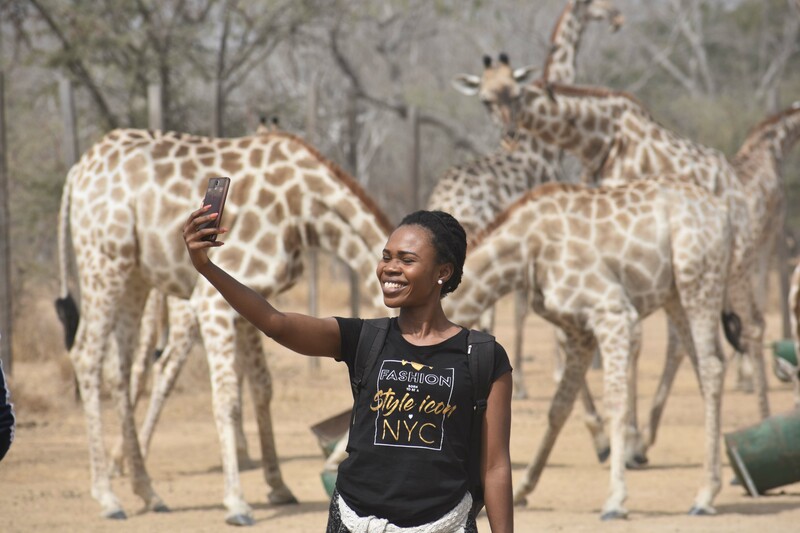 It is the most popular destination for tourists in Nigeria and, as such, plays a crucial role in the development and promotion of tourism and ecotourism in Nigeria. It is also one of the most popular eco-destinations in West Africa. In the dry season, larger wildlife in the park depend on the Gaji river and its tributaries for survival. This river is the only watershed and cuts the park in two. Marshall estimated the area of the Gaji River Valley used by elephants in the dry season at about 40 square kilometres (15 sq mi). This increases the chances of seeing elephants at this time of year. Yankari has rich wildlife resources. The park is an important refuge for over 50 species of mammal including African bush elephant, olive baboon, patas monkey, Tantalus monkey, roan antelope, western hartebeest, West African lion, African buffalo, waterbuck, bushbuck and hippopotamus. The Sudan cheetah may have been extirpated from the area. It also has a large and diverse freshwater ecosystem around its freshwater springs and the Raji River. There are also over 350 species of bird found in the park. Of these, 130 are resident, 50 are Palearctic migrants and the rest are intra-African migrants that move locally within Nigeria. These birds include the saddle-billed stork, white-rumped vulture, guinea fowl, grey hornbill, and the cattle egret. 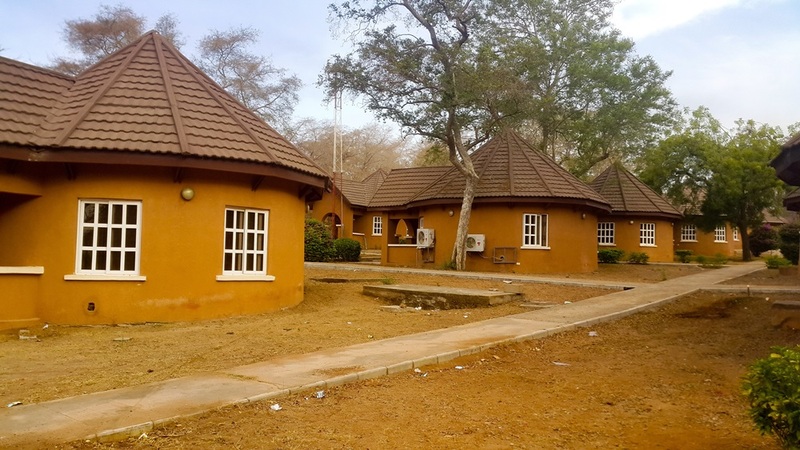 The trip to Yankari Game Reserve begins feom Abuja as you head out on a 363km journey. 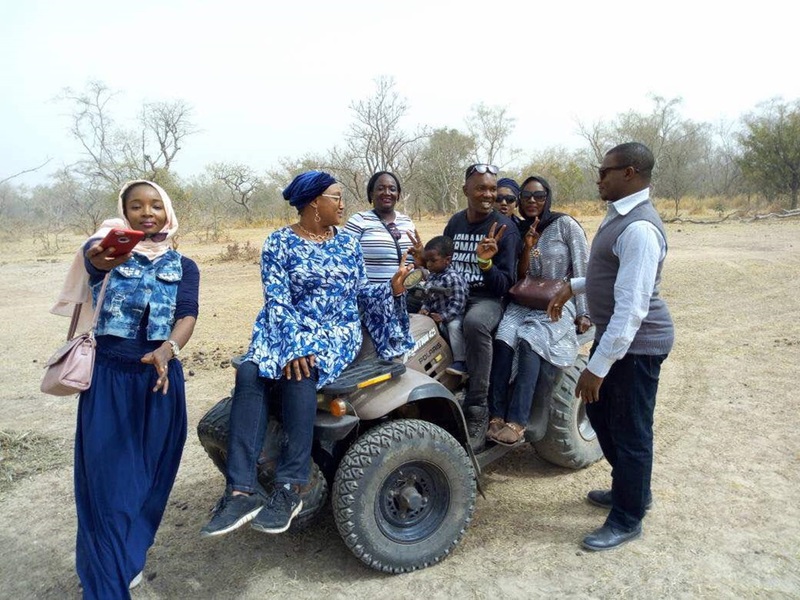 On this fun and captivating trip, you will get to experience the rich cultural heritage of the people starting from the Emirs of Bauchi palace, drive through beautiful landscape laced with lots of solated mountains and some very huge ones. You will see, first hand, animals in their natural habitat as they play host to visitors. A drive through the city of Bauchi exposes the unique lifestyle of the average northerner and the simplistic nature of their daily routines. Interestingly, the you will also get to see the tomb of late Sir Tafawa Balewa, the first and only prime minister Nigeria ever had. Different wildlife living in their habitat and you can learn all about them on your vacation from an informative guide. At the resort, there is plenty of leisure time to relax. If you desire, you can head out on a walk through the beautifully laid walk ways within the resort and have an exciting time with the baboons as they are ever willing to display their prowess to your pleasure. Before your vacation is over, you will be treated to a funtastic barbeque night special and a farewell dinner. • Take a safari drive to the Sumu wildlife park. The first safari experience exposes you to giraffes, Zebras, western Hartebeast and many other wildlife to your vewing pleasure. • About 60 Kms drive from the Command guest house, where you spend your first night due to the proximity to the Sumu wildlife park, you will appreciate the beautifully laid out mountains that adorn the landscape. Airfare is not included in the trip price! 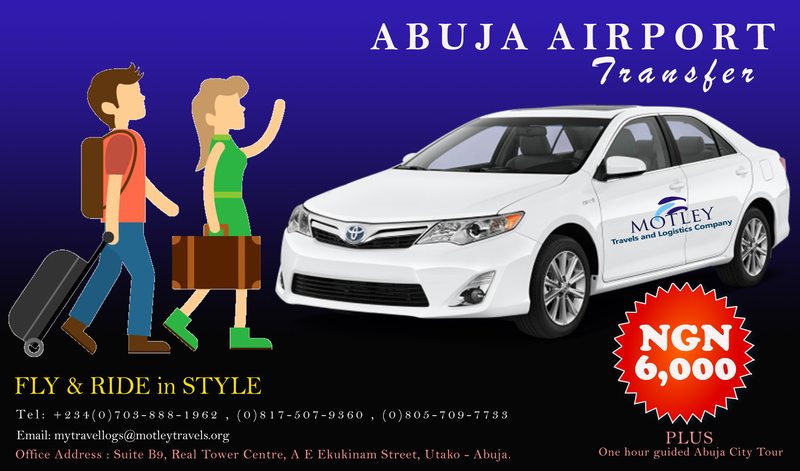 The closest Bauchi Airport, approximately 23 kilometers away from the city centre. 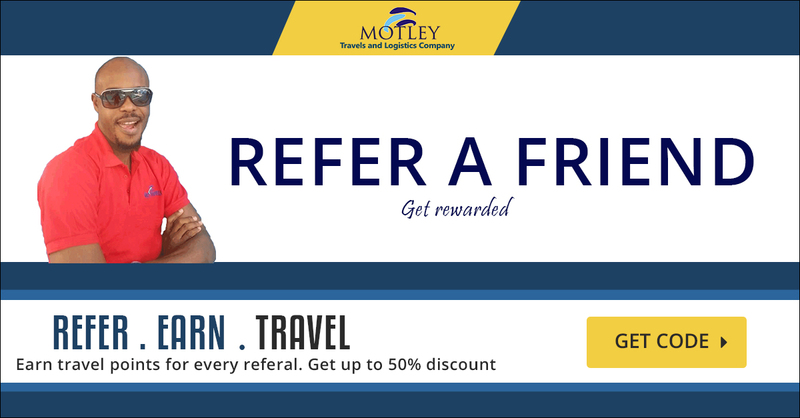 Travel insurance is included your trip. Please note: Airport transfers are not included in this trip. Make sure to arrange your own transfers between the airport and the hotel for the first night. *** Check in - Command Guest House. *** Rest and Relaxation and other recreational activities. *** Dinner at the restaurant. *** After breakfast, set out for Safari tour at the Sumu Wildlife Park. *** Visit to Tafawa Balewa tomb. Half-day tour; includes access fees, bottled water, professional tour guide and transportation. 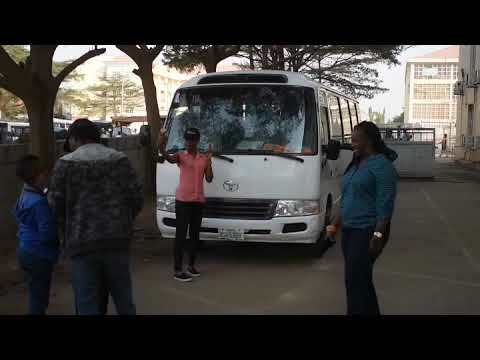 *** Departure for Yankari Game Reserve The rest of the day is at your leisure, Games and other fun activities. 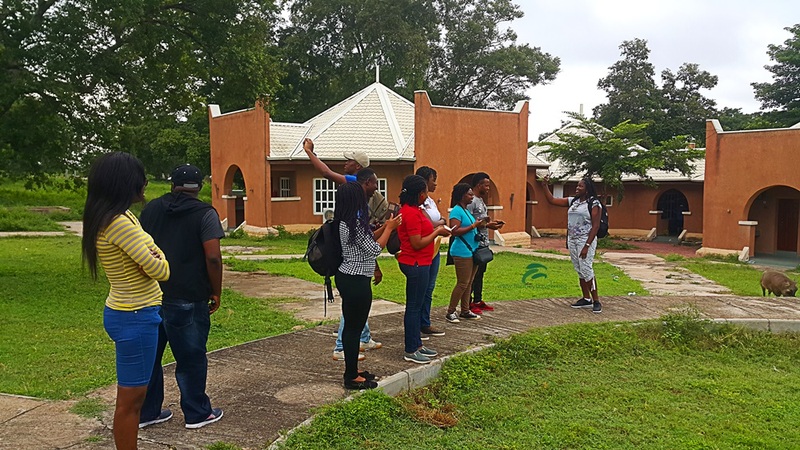 *** Join your tour guide in another fun and fascinating exploration of the Yankari Museum. *** Safari tour of the Yankari Game Reserve. Lunch is at your own expense. *** Set up at the arena for the Barbeque Night/Party. *** Set-menu farewell dinner. Drinks are at your own expense. Pricing for children on this package excludes accommodation but includes every other entitlements of an adult.